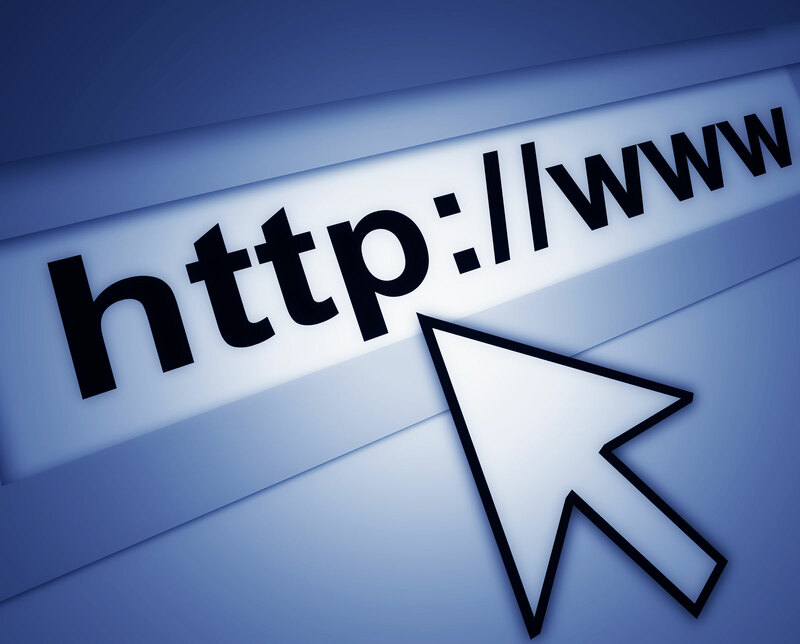 Is your website underperforming and if it is, what can you do about it? Do Google and the other search engines see your site? Are your pages properly indexed and optimized? Domain authority helps indicate how well your site performs in a search engine. This tool provides your site with a score between 0-100. There are several online tools that will look at your site and provide you with this score. Let us know if you need help with this, and we will happily assist you with providing your site with its domain authority. Our white paper How To Improve Your Website For More Leads and Profit is full of additional ways to turn your website into a powerful lead generator. To request your free copy, click here. Have you had success turning your underperforming website around? If so, tell us how you did it. Content marketing is in that awkward position. It’s been around long enough that everyone wants to jump on the bandwagon, but not around long enough that everyone knows just how to do that. Effectively, anyway. But, make no mistake about it, content marketing is a must no matter what line of business you’re in. Here are ways I suggest you get started. Sounds easy enough, right? Well…yes and no. Yes, anyone can start a blog, but creating an effective one takes some thought and a time investment. Think of your blog as your opportunity to have a one-on-one with each and every one of your prospects, then construct your message accordingly. And, because so many people will see your blog, make sure it is professionally written. This is a powerful one-two-punch. Use your blog content to feed your e-mail database and create a meaningful and effective drip sequence. How frequently you blog depends on what you’re selling and whom you’re trying to communicate with. As I’ve said before, your job is to find the perfect balance between not enough communication and too much. You don’t want to alienate your audience. Once a week is a good goal, with additional posts as is warranted for breaking news, special promotions, etc. The only way to know if your blog is delivering leads is if you track it. Look for trends. 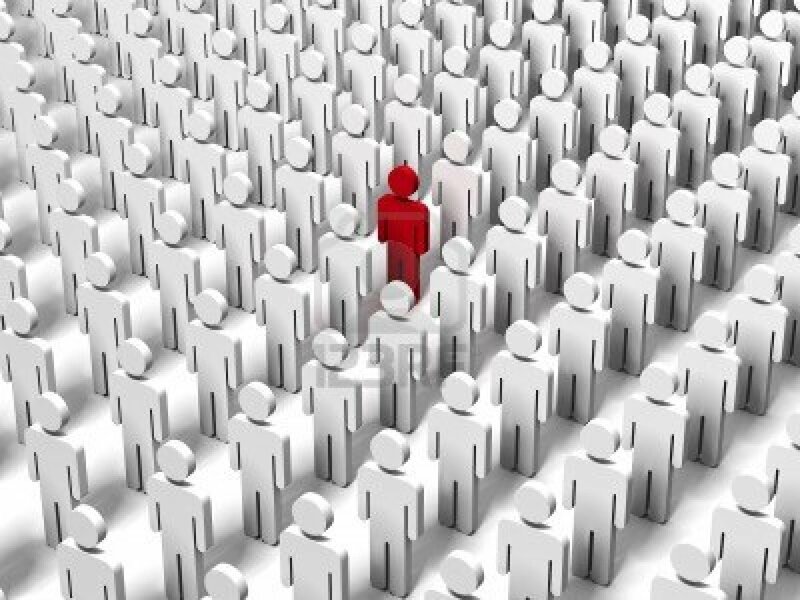 Monitor the kinds of leads you’re getting as well. Readers of your blog want to hear what you have to say. Make sure you can have an ongoing communication with them by capturing their pertinent information…and you can entice them to keep coming back and to buy. Information gathering is crucial in this step too. You can track to see how many blog posts a prospect has to read before they convert. 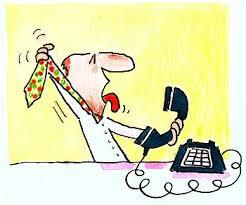 Know that number, and you have a very powerful sales tool. This ones ties back to content. Content is king! But, blog content has to be combined with strategy. You have to know the story you are telling as well as the path you are going to take your prospects down. Results are not instantaneous. You have to be patient and keep getting the content in front of your prospects. While we all love a fast sale, the beauty of content marketing is all the data you are able to collect that helps you tailor your approach. 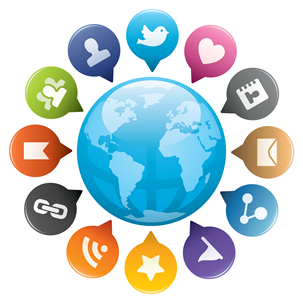 Share your content marketing strategies with us and let us know what’s working for you. Ready to learn more about how to generate valuable content to drive leads from your website? Let’s talk. I’ve found that one of the great ways to learn is to learn from other people’s success and mistakes. That’s why I love to read a good business book. Some of the best get very specific about business problems and the approaches used to solve them. Others provide great, personal stories about business adventure and how the author navigated through some issue that they faced. Innovative: The author has something new to say about a business topic. Or, the approach to the topic is of great value. Practical: After reading the book I felt like I gained valuable insight that can be applied to what I am working on. Entrepreneurial: The author writes about how taking risk affected them in someway. Great Stories: The book is engaging and full of personal stories, humor, excitement, and advice. Here are my top five business books I highly recommend you read. They aren’t in any particular order. Most of the people who read my Blog are self-employed or work for an entrepreneur. If you want to get a sense of what an entrepreneur goes through both personally and professionally, this is the book for you. Guy Kawasaki, a former Apple executive, takes his readers on an insightful and impactful journey on how to start a business. The take-away is specific, practical advice that you can use to help raise capital, implement a marketing campaign, generate sales, and manage your new business. Nate Silver, the former New York Times blogger and presidential election forecaster, has written an outstanding book about the power of big data and predictive modeling. Silver, who now works for ESPN, started his forecasting career designing predictive models for baseball. After the firm he started was sold, he joined the New York Times. His blog focused on politics, and his statistical models helped predict the outcome of various congressional, senatorial, and presidential elections. If you are interested in learning how to use past behavior to predict future behavior in politics, business, and sports (three of my personal favorite subjects! ), you will love this book. Sometimes called the “father of modern advertising,” David Ogilvy’s book is a must read for anyone interested in the advertising business. Written 30 years ago, Ogilvy’s “rules” are still quite relevant today. His approach to successful advertising, based on research, testing, and data, is the basis for today’s marketing campaigns. Ogilvy is a master storyteller, and you’ll love his hilarious experiences working with some of the largest clients in the world. For years I’ve blogged and spoken about the “MoneyBall” approach to business. The approach, using historical (baseball) stats to predict future performance, is told brilliantly by Michael Lewis. His book, released as a motion picture a few years ago starting Brad Pitt (I strongly recommend seeing that too), tells the story of how an under capitalized Oakland A’s used predictive modeling to put a winning baseball team on the field. Can this formula also be used to predict winning marketing and lead generation programs? Read the book and let me know your thoughts at dstein@producersdigital.com. 5. Psychology of Persuasion by Robert Ciadini, Phd. Did you ever wonder why infomercials are so successful? Or how about home shopping channels, direct response catalogs, seminars, and websites? If you are interested in learning more about how persuasion techniques can help close more sales, you’ll want to read Dr. Robert Ciadini’s The Psychology of Persuasion. I’ve read and re-read this book numerous times (it’s a good idea to try to read it once a year) to freshen and improve content, calls-to-action, and offers for my clients. This book is a classic on how to get people to the “yes” and the specific techniques necessary to do so. Happy reading! Let me know if you read any of these and what you thought. Also, if you have any books you recommend, let me know. 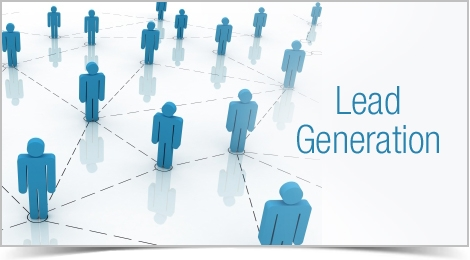 Driving leads down your sales funnel is the heart and soul of any lead generation program. A productive call-to-action strategy can make the difference in meeting your monthly traffic-to-lead conversion objectives. Here is a list of five ways to use call-to-action to help with your website conversion program. Content offers like e-books, white papers, booklets, and brochures not only provide a valuable trade (the prospect’s contact information in return for the free content) but also help with building interest and moving the prospect down the sales funnel. Different types of content yield varying results. This is called “progressive profiling” where value and a measurement of interest are placed on the significance of the content. For example, a prospect who opts to enter a contest is not as valuable as one who downloads information on how to get financing. As you read though this blog post, I’ll take you through various stages of a progressive profiling strategy, from very low commitment call-to-action form grabbers to high level of interest prospects. If you are seeking to grow you database, contests are a great way to go. Have fun with it, but be sure that the contest has some relevance to your brand. Surveys, questionnaires, and social media driven photo contests work well. Be sure to set your objectives, restrictions, prize(s), and promotional options before you start. As I mentioned earlier, if you are using progressive profiling as a strategy to qualify your leads, a newsletter is a great way to generate a low-commitment introduction to your brand requests. Use a mini-form to capture the lead’s name and e-mail address, and segment this database for future nurturing. Video series content is a powerful offer that combines telling your brand’s story with client testimonials. Anticipate questions that prospects have about your brand and gear the videos as frequently asked questions. Prospects who take your tour and attend a webinar are, of course, your hottest and most engaged leads. 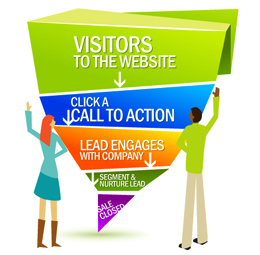 These leads are at the bottom of your lead generation funnel and ready to be integrated into your CRM. By implementing all or a combination of these five strategies, you are creating the building blocks that will enable you to reach your conversion goals.